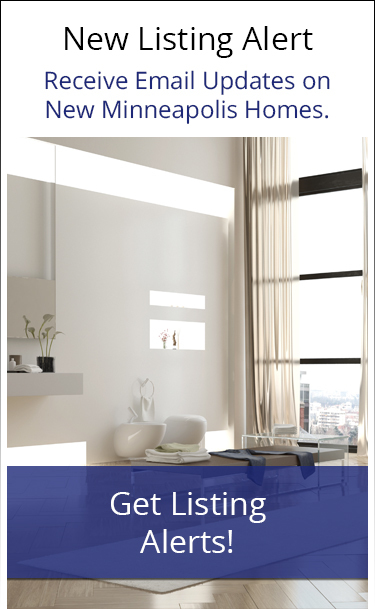 Minneapolis Real Estate and Minneapolis Homes and Condos for Sale. Michael Sharp’s real estate website is your ultimate resource for Minneapolis real estate and St. Paul real estate. Michael Sharp helps people with all of their Minneapolis real estate needs, including St. Paul homes for sale and Minneapolis homes for sale. Michael Sharp helps people who are: relocating to the Twin Cities area. He can help you if you are: buying a home in Minneapolis or buying a home in St. Paul. He can help you if you are: selling a home in Minneapolis or selling a home in St. Paul. 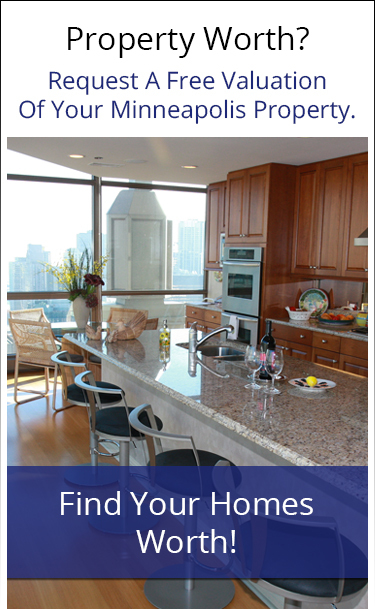 Michael Sharp can also help you if you are buying or selling Minneapolis condos or buying or selling St. Paul Condos. 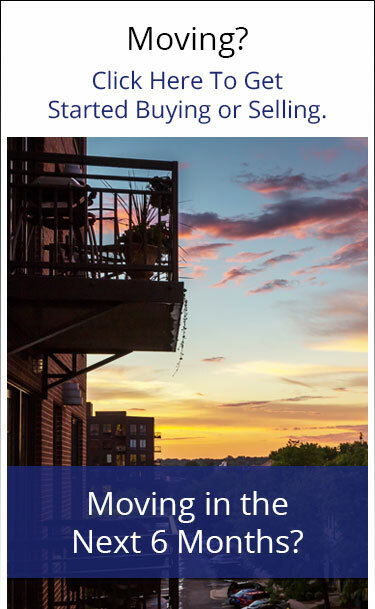 Michael also serves the Downtown condos and lofts real estate market, and can help you if you’re looking to lease or rent a Minneapolis condo or St. Paul condo.